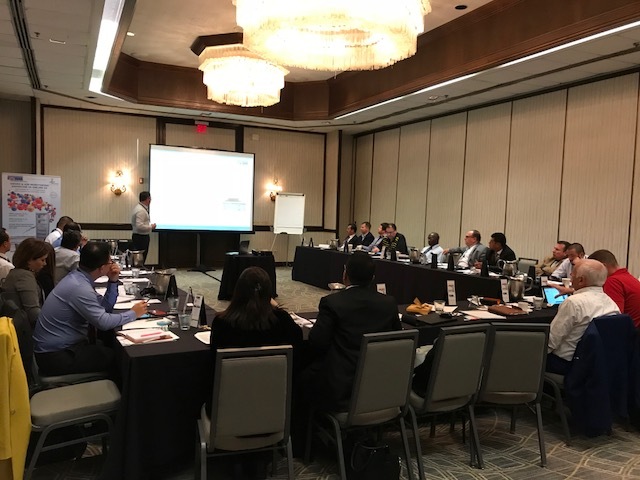 Chromatotec® is always taking particular care to its distributors’ training to help them assist their customers on products’ technical evolution and latest developments. On this purpose, Chromatotec® started 2018 with an event organized in Boca Raton / Florida / USA on January, 9 to 11. This training gathered distributors from Canada, USA, Brazil, Costa Rica, Colombia, Mexico, Argentina but also Indonesia. It was a good opportunity to exchange on Chromatotec® solutions and evolution of market’s needs.